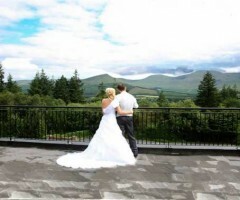 A great way to add a historic element to your Big Day is to get hitched in an authentic castle wedding venue, much like Kinnitty Castle Hotel. 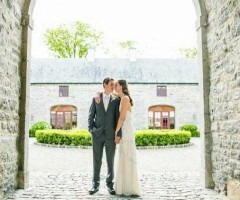 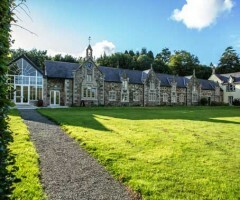 Many couples these days want to put their own stamp on their wedding day, and Glendalough House in County Wicklow is one such wedding venue that allows brides and grooms to really have their dream day their way. 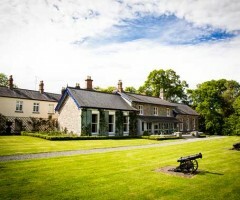 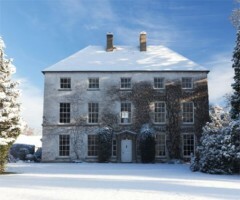 Couples who are looking for a pretty Georgian manor where they can say 'I do' may be tempted by the beautiful wedding venue in County Meath, Clonabreany House. 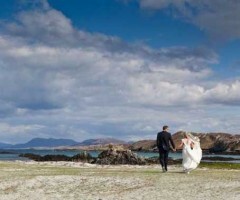 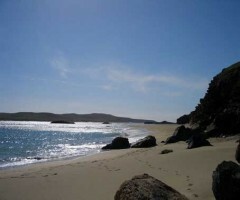 If an island escape is your dream location for a wedding venue, check out Inishbofin House Hotel & Marine Spa in County Galway. 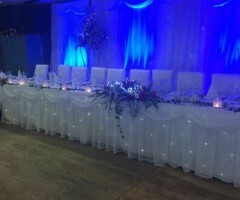 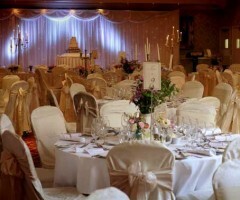 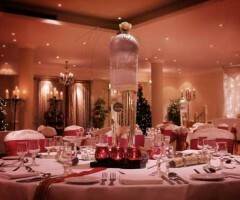 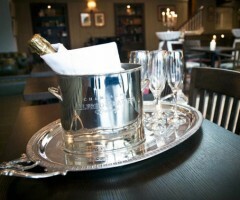 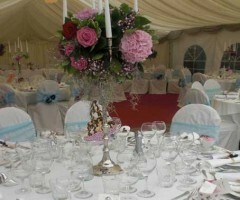 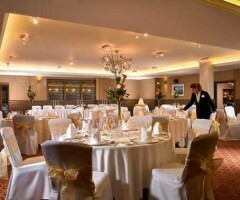 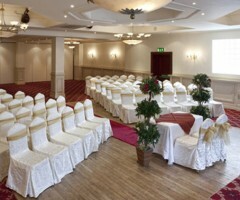 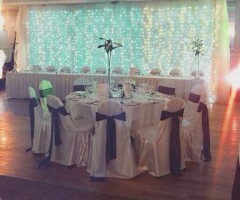 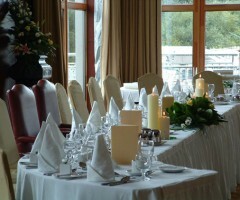 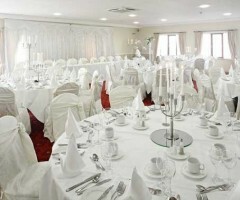 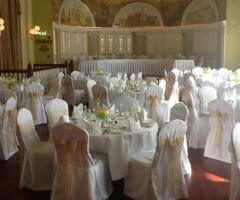 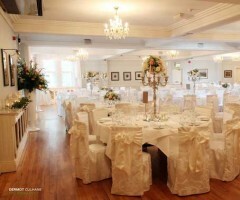 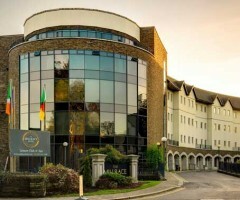 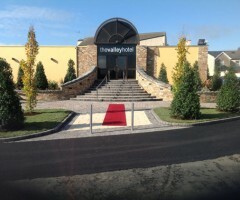 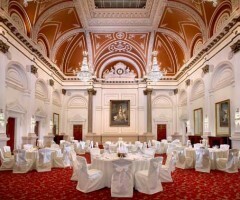 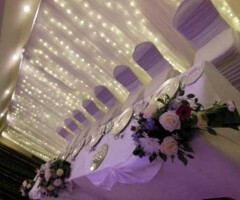 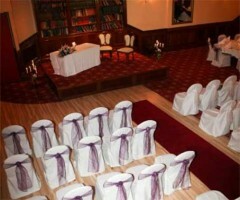 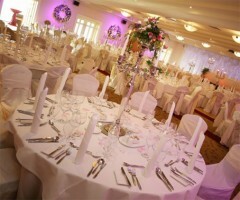 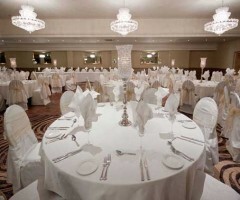 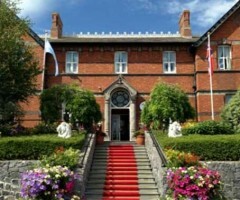 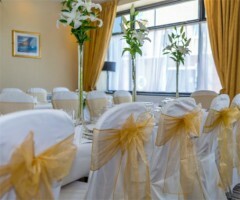 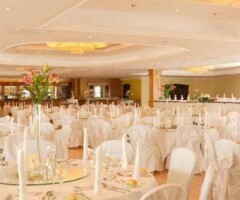 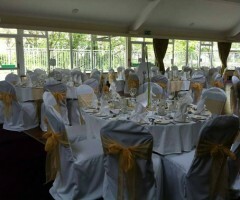 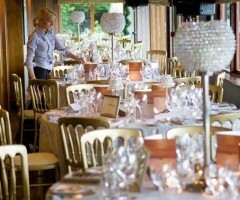 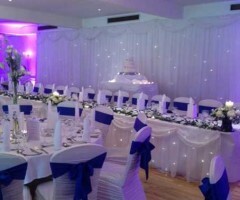 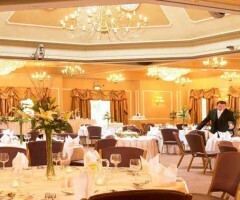 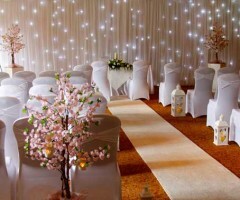 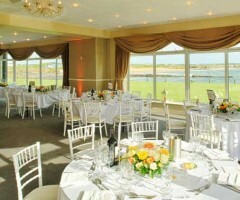 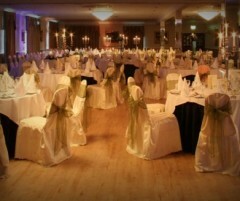 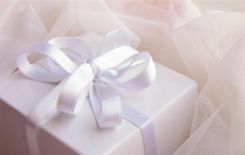 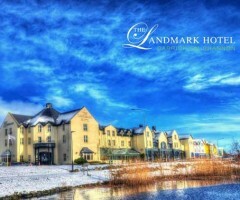 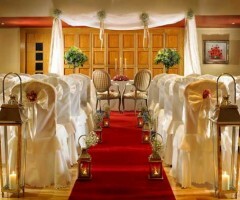 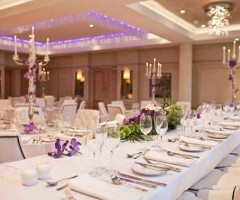 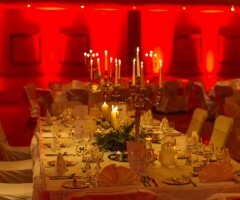 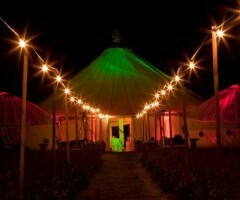 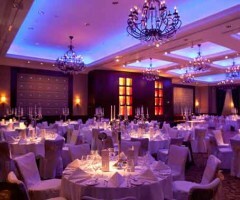 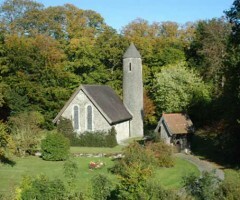 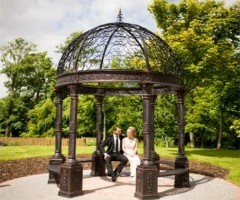 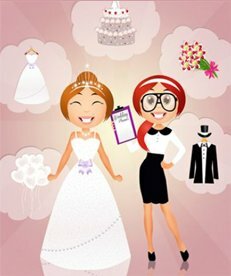 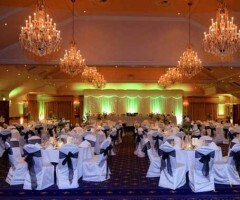 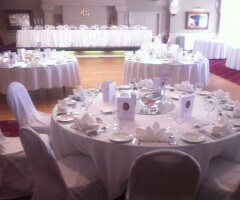 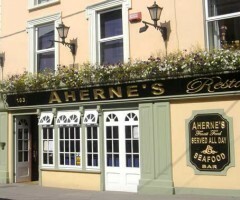 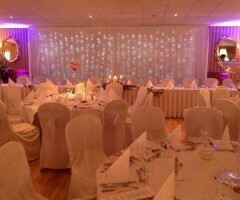 Tying the knot in County Limerick and need a unique reception venue? 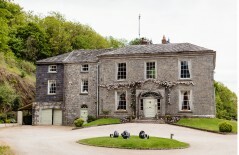 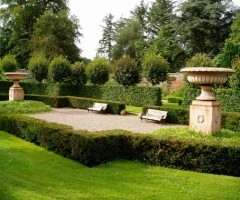 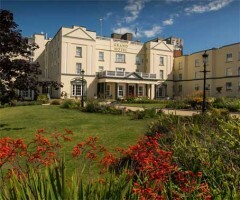 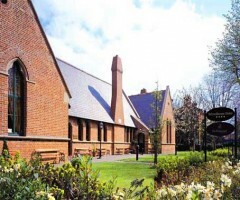 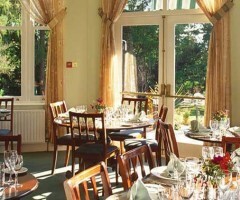 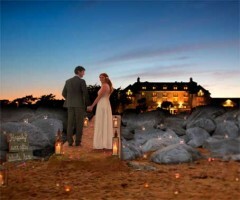 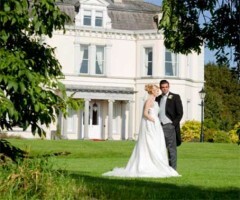 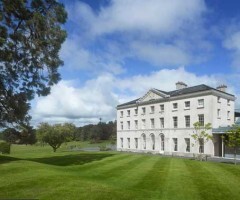 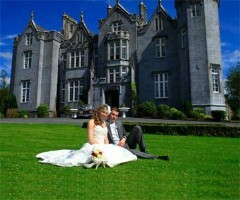 Bulgaden Castle could be the ideal option for you.